A lot happened in 1897. It was the year legendary pilot Amelia Earhart was born, the year Bram Stoker's novel Dracula was published, the year Guglielmo Marconi sent the first ever wireless communication over open sea and the year Thomas Edison patented the Kinetoscope (a precursor of the movie projector). It was also the year that C.C Filson's Pioneer Alaska Clothing and Blanket Manufacturers was founded in Seattle. Nowadays, you're more likely to know C.C Filson's Pioneer Alaska Clothing and Blanket Manufacturers as simply Filson. However, what you probably won't be aware of is just how interesting the brand's backstory is. As signifiers of authenticity go, trust us when we say this one is hard to beat. "FOR THE PEOPLE WHO BOUGHT OFF HIM IT WAS QUITE LITERALLY A MATTER OF LIFE AND DEATH"
Born in 1850, Clinton Filson was a man passionate about the outdoors. After doing some homesteading in Nebraska, and a period spent as a railroad conductor, he settled on a move to a small Washington-state city called Seattle. 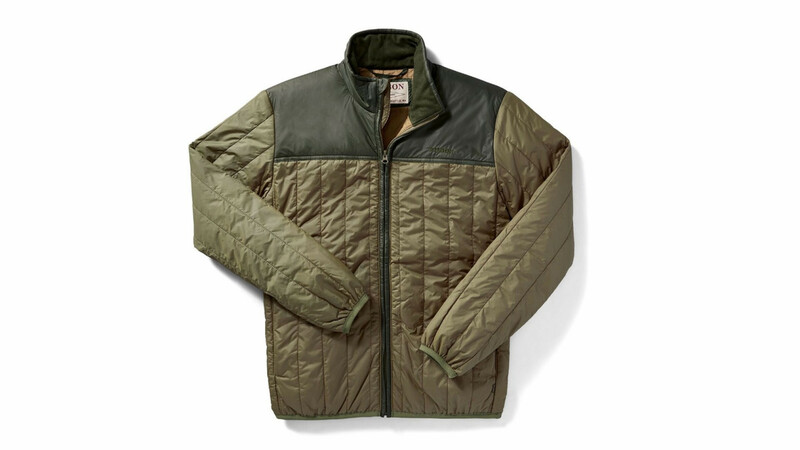 As timing went, Filson's couldn't be better. By 1897, the Great Klondike Gold Rush was up and running. The Rush saw thousands of fortune hunters drawn to this corner of North America like moths to a flame; all of them driven by dreams of amassing huge wealth. "To our customers: if a man is going north, he should come to us for his outfit, because we have obtained our ideas of what is best to wear in that country from the experience of the man from the North - not merely one - but hundreds of them. Our materials are the very best obtainable, for we know that the best is none too good and that quality is of vital importance. You can depend absolutely upon our goods both as to material and workmanship." At the end of the 19th century, men searching for gold in the north, would face some truly harrowing conditions along the way. A diary entry from one Hume Nisbet in 1897, for example, perfectly conjures up a sense of what journeys in the Yukon were like: "Try to recall your sensations on the coldest night you have ever known: try to intensify the most bitter ice blast that has ever pierced your marrow by a thousandfold; even then you will not be able to realize spring in the Chilkoot Canyon, far less midwinter on the Klondike." Filson then wasn't producing kit merely for fashion purposes. No, for the people who bought off him it was quite literally a matter of life and death. Using the mill that he owned, Filson manufactured Mackinaw Wool clothing, blankets, and knitted items. He also sold boots, shoes, moccasins and sleeping bags designed to cope with brutally cold northern elements. On the topic of this era, Andreas Herr, former Global Marketing Director for Filson, said "The gold rush lasted for about five years or so, and during that time CC developed really strong relationships with the community of prospectors. He became known as a respected and trusted individual that was able to supply people with the materials, the goods, the blankets, some of the tools, they needed to survive that journey up into the Klondike region." One aspect of Filson's business that never changed, even after the Gold Rush had long since faded into memory, was a willingness to work in collaboration with the customers. 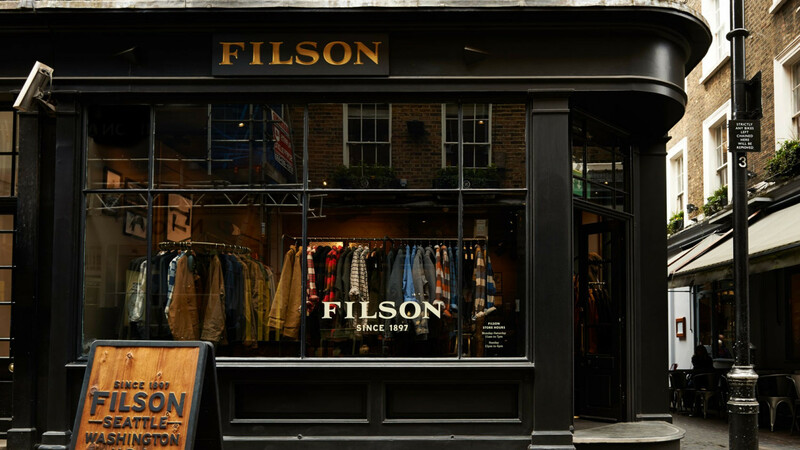 Keeping in close contact with them, Filson would look to improve products so that they met specific needs. His process was fluid, rather than static, and his refining of the kit, after talking to their users, led to a strong relationship between manufacturer and wearer being forged. A bond, it's worth noting, that still exists to this day. 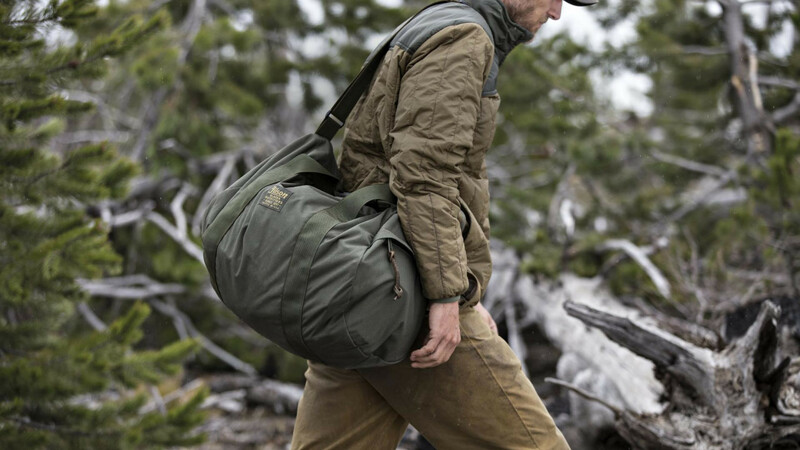 Years on from the Gold Rush of 1897, outdoor enthusiasts continued to flock to Filson for their tough clothes built to withstand tough conditions in tough environments. 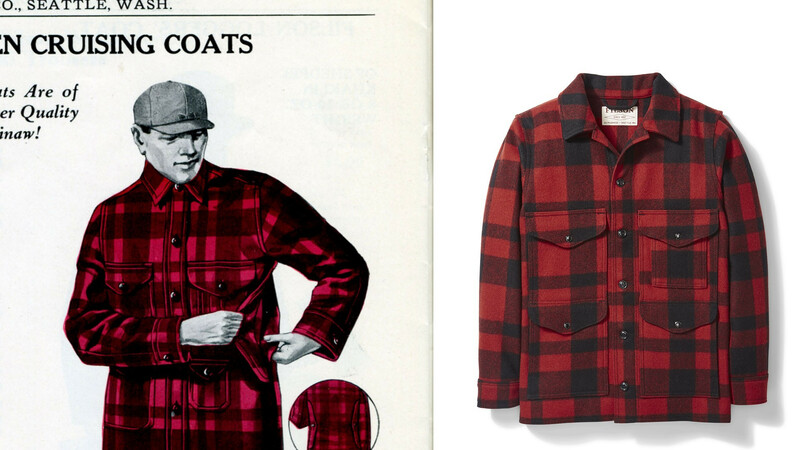 Filson's experience of outfitting loggers soon saw him move into providing clothing for workers in the timber industry. The Filson Cruiser which came about at this time, and got patented in 1914, remains an icon to this day. As at home on the hills and in the woods, as it is on the high street, the Cruiser Shirt continues to be an influence on the brand's list of best sellers. "MAKE SURE IT’S THE ABSOLUTE BEST"
Filson, who passed away in 1919, built up his company's reputation in the early days by making his stuff from the very best materials available. Always one for keeping people sweet, he would do things like guaranteeing to custom-make out-of-stock items for anyone who needed them. 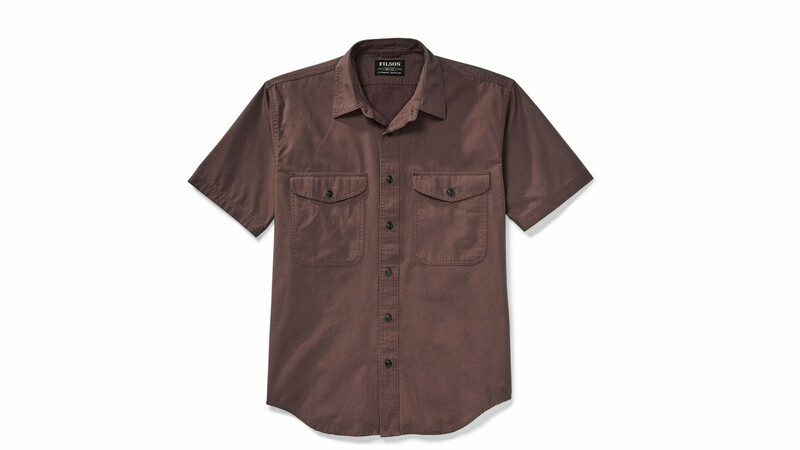 By the 1960s, Filson had established itself as the label for outdoorsmen. Not only were they being stocked in countless retailers of quality outdoor wear, they were even being shipped by mail order to places as remote, and untouched, as Greenland. A clear indication, perhaps, of just how far the good word had spread. "Around the 1970's we started making products for the sportsmen," says Herr. "We've continued to develop these products over time until the modern day." People don't wear Filson kit while desperately fishing for golden nuggets anymore but, thanks to the brand's consistency in delivering excellence over the last 120 years, you're still likely to see outdoorsy types wearing the brand down at the rivers. The difference being that they'll probably be fishing for, well, fish. 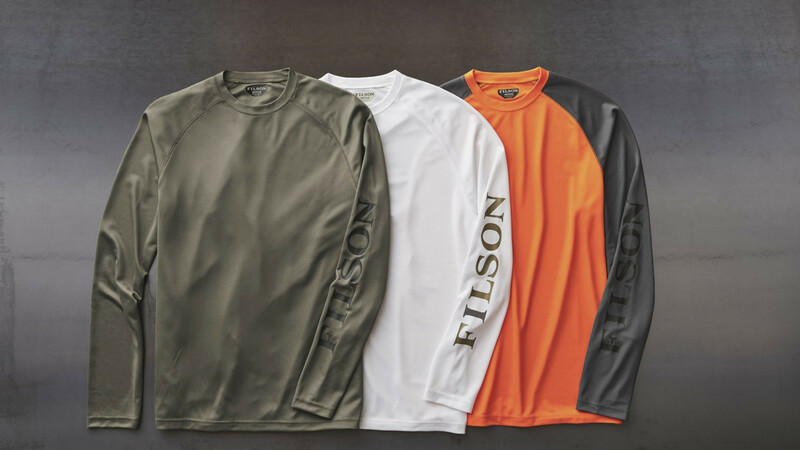 Nowadays, Filson have got you covered for all sorts; rain jackets, fleeces, shirts, cookware, bags and clothes specifically designed for hunting and fishing, technical shells, hats, gloves and much, much, more. Every single one of these items is made, of course, with Filson's core philosophy nestled at its heart: "Make sure it's the absolute best." 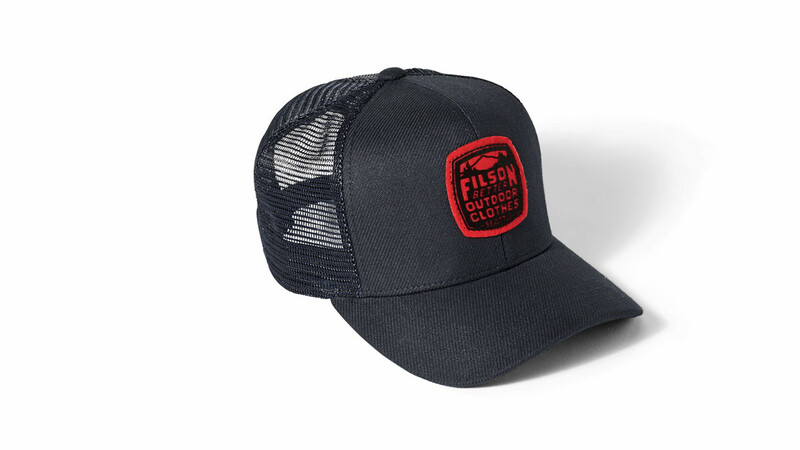 This piece was brought to you in partnership with Filson.